Once upon a midnight dreary, as Lorenzo slept, weak and weary, the carnival master's star performers, Harold and Eliza, went missing! 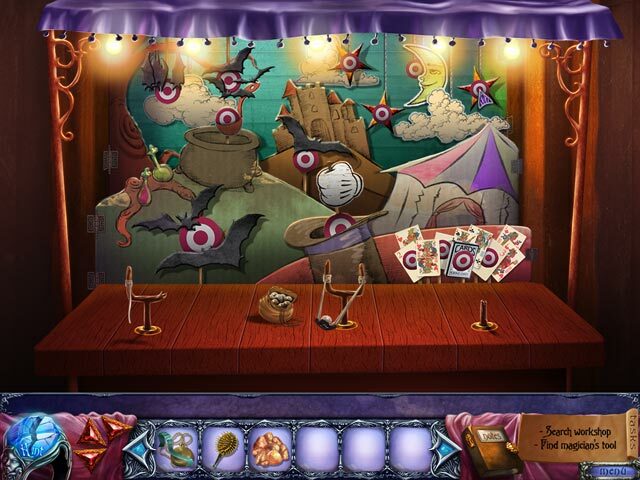 It’s up to you, an expert in the arcane and supernatural, to track them down. 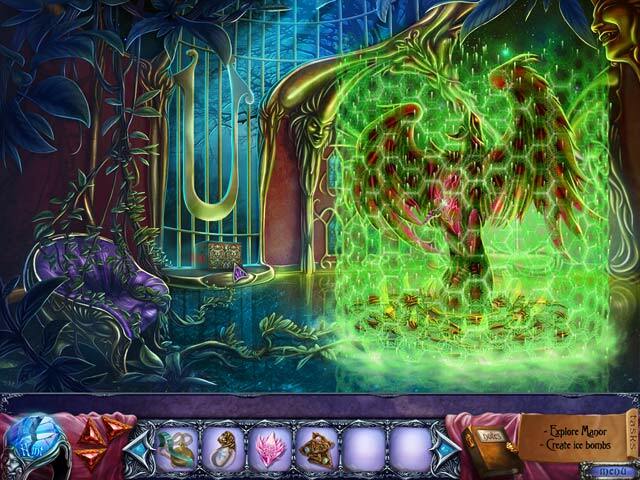 From the lair of a powerful alchemist to the mythological creatures of the Zephyr carnival, embark on an adventure through a world of magic and mystery. Will you save Harry and his wife, or will they be Nevermore? 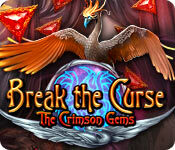 Find out in Break the Curse: The Crimson Gems!